Breanna Michell Roque, Charles Garrett Brooke, Joshua Ladau, Tamsen Polley, Lyndsey Jean Marsh, Negeen Najafi, Pramod Pandey, Latika Singh, Robert Kinley, Joan King Salwen, Emiley Eloe-Fadrosh, Ermias Kebreab and Matthias Hess*. Roque BM, et al. 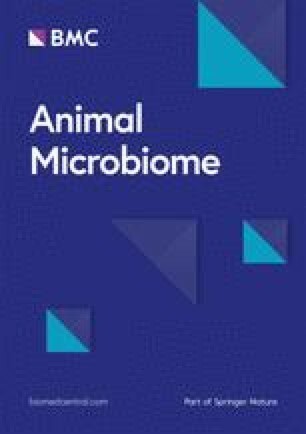 Effect of the macroalgae Asparagopsis taxiformis on methane production and rumen microbiome assemblage. Animal Microbiome. 2019;1(3). https://doi.org/10.1186/s42523-019-0004-4.